A scant year ago 10 year Spanish, Italian and Irish credit was cheaper than the US equivalent. And that was at a time when Euro QE was already in the air and US inflation was stirring. 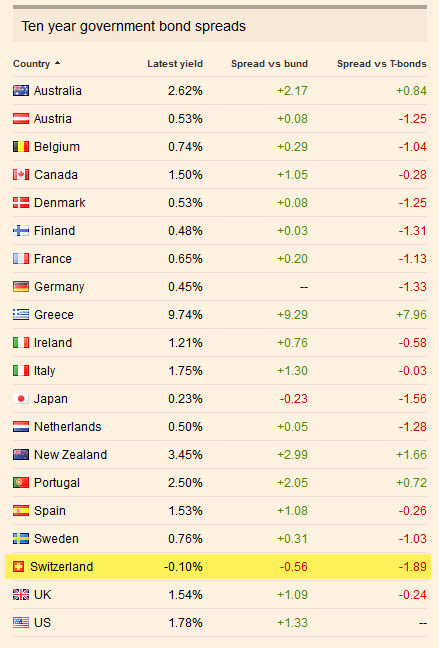 Today they are all dearer with only the Grexit candidate and Portugal still on EU special offer. Come Thursday a very material ECB QE programme will likely become a reality. Switzerland 10 years have already voted: it will mean too many euros in circulation (well, certainly for the Swiss economy). But what do they know anyway? 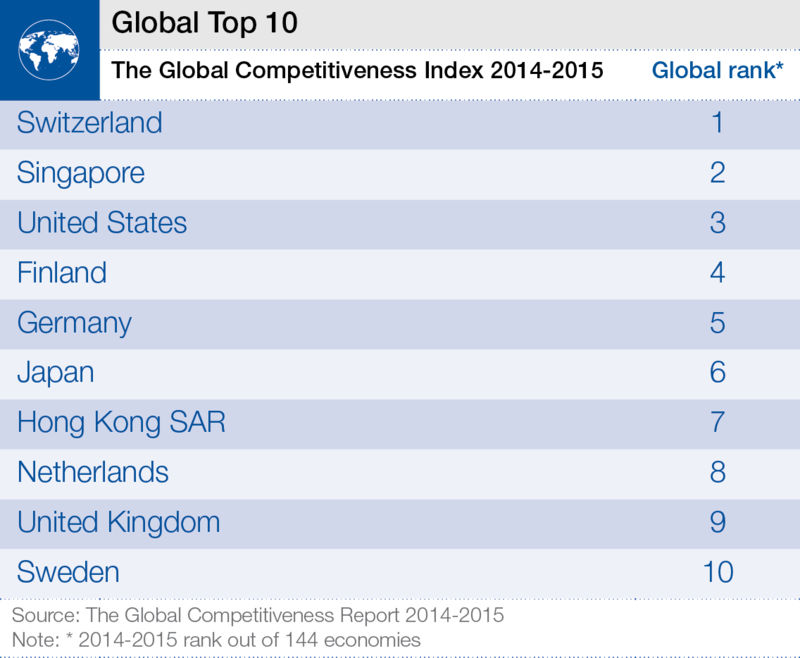 It's not like Switzerland is a country that is particularly innovative, competitive or even a nice place to live. In less than 48 hours Mr Draghi will take a shot at spurring them to greater effort in these areas. A devaluation in one's largest export market will be a live demo of an economic tool Switzerland should long have considered weaving into its own set of sad, obsolete and tired economic policies.